We believe our work speaks for itself. Please browse our most recent projects below. Linda has a gift for creating beautiful vignettes out of plantings and hardscape. Her artist’s flair is always at work! Linda is respectful of our natural resources and always looking for ways to protect our environment by conserving water. I highly recommend Linda McKendry as an excellent garden designer. Linda is always easy and fun to work with. She is a talented designer and has given me many great ideas. Her staff is also very knowledgeable. 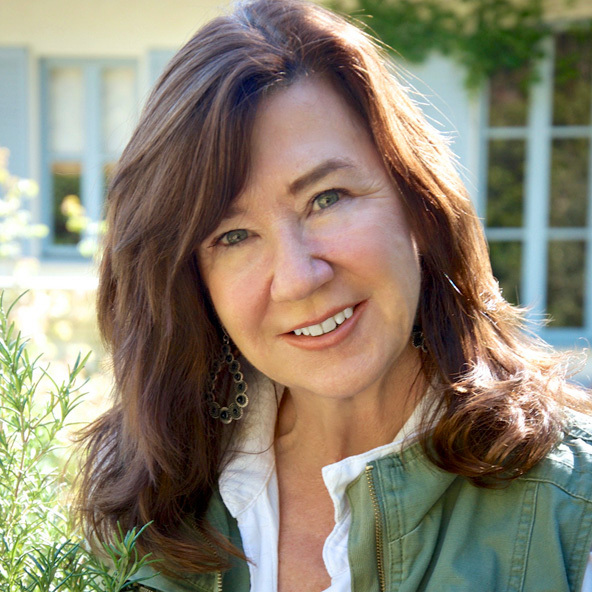 Linda McKendry is an inspired garden designer. After numerous failed attempts at making our front beds and yard thrive, we were so fortunate to meet Linda. Finally, we found someone who could truly help us! You are in for a treat when you hire Linda McKendry design!